Corporate Entertainment’s selections of duos & trios feature some of Melbourne, Sydney & Brisbane‘s most talented and experienced musicians. 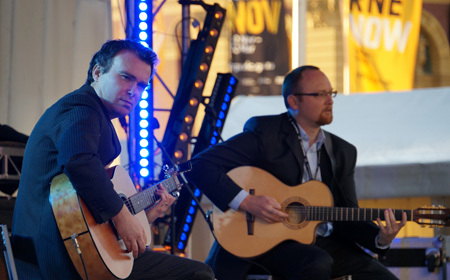 Ideal for sporting clubs, fundraiser events, cocktail parties and smaller weddings, Duos & Trios provide an economic way of giving guests the live music experience. Here at Corporate Entertainment we pride ourselves in creating entertainment and events for all budgets and requirements, as well as offering a personal service to ensure you get the right Duo or Trio at the right price. Most smaller groups can provide their own PA system (for event less than 200 guests) and save you loads of money and avoid the costly exercise of engagement an Audio visual company. 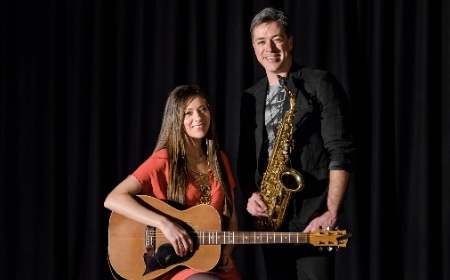 The duos & trios listed on the following pages are well suited for corporate events or private functions and are some of the best live bands currently playing in Australia. Browse our listings to find the perfect band for your corporate event, function private party or venue. It really couldn’t be easier.